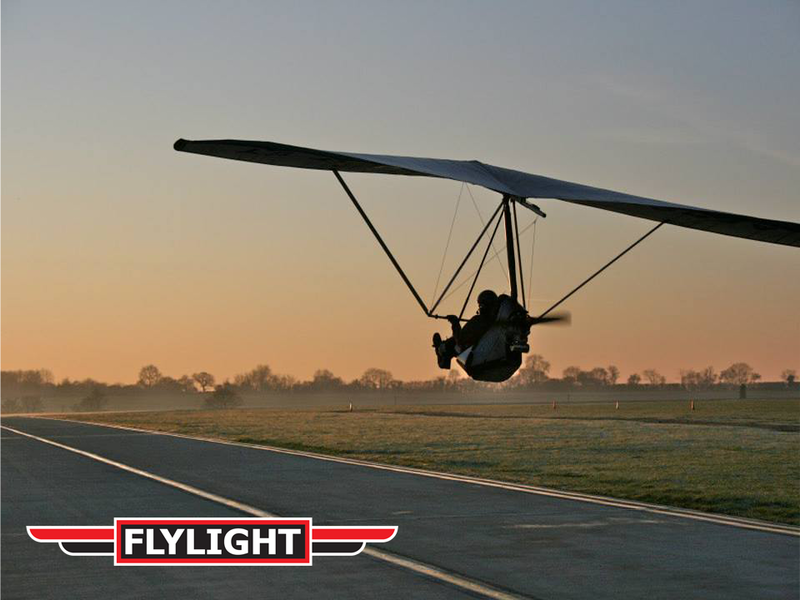 Flylights own brand A4 Briefing Notes cover the entire BMAA syllabus flight briefings, allowing student pilots to get the most out of their lessons, and experienced pilots to brush up on basic theory. 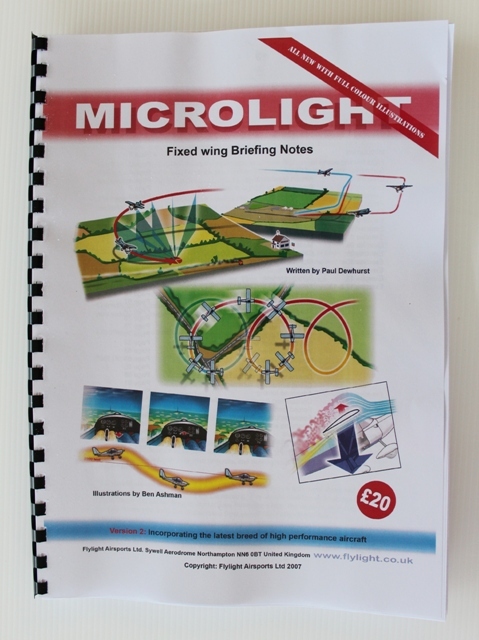 The fixed-wing briefing notes have full colour illustrations and incorporate the techniques required for the latest high-performance microlight aircraft. 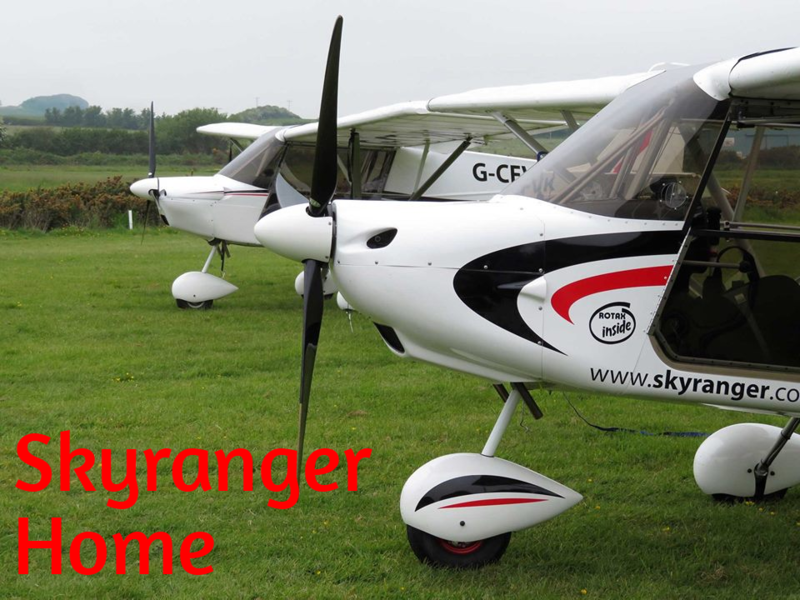 Written by Flylight Airsports' CFI Paul Dewhurst & illustrated by Ben Ashman. Recommended by many UK schools.